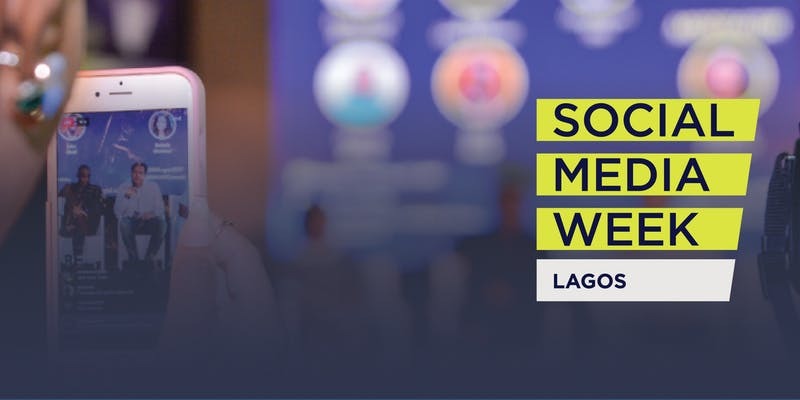 Social Media Week Lagos heads into it’s 7th year after a successful 2018 edition that saw over 20,000 attendees across the week and had a online social reach of 646 million. The annual conference now considered Africa’s largest digital media & tech event returns to Landmark Centre on the 4th thru to the 8th of February 2018. 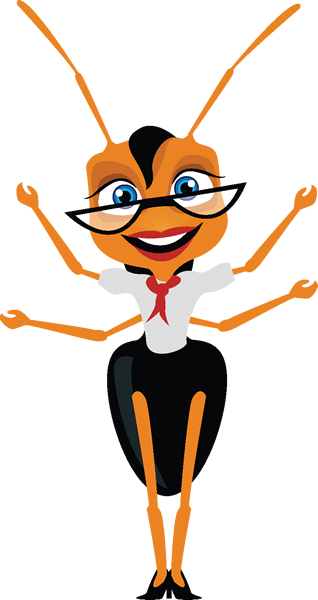 The only event of its kind, Social Media Week Lagos is a world class conference with Africa’s brightest minds. With attendees from across Africa and around the world, SMW Lagos explores a wide range of topics including education, business, entertainment, technology, art, banking and politics.